We did not need Shaquille O’Neal this time in order for Charles Barkley to get roasted. He got the job done by himself, this time. 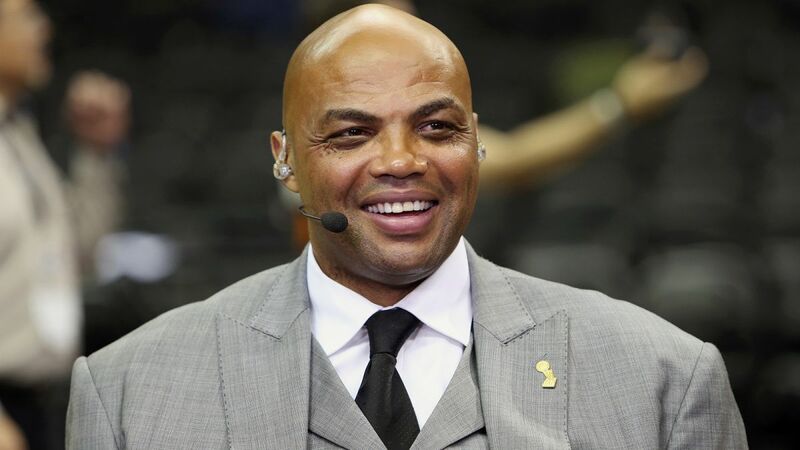 Throughout the last couple of years, Barkley has been one of the Warriors’ biggest critics. He once said that the Warriors would have gotten destroyed by teams 25 years ago, calling the Warriors style of play ‘little girly basketball’. He repeatedly said that jump-shooting team can’t win a title. He now manned up and ate his own words. During yesterday’s Championship Parade, Charles Barkley had a message for the Golden State Warriors and their fans. Well played Chuck, well played.